4 Bitdefender offers layered next-gen endpoint protection from sophisticated cyber attacks. Cyber criminals showed their interest in corporations, companies, and infrastructure in 2017. We have heard about several data breaches and malware attacks during the last year, such as worldwide havoc caused by WannaCry ransomware and hacked Uber servers. Therefore, in order to avoid damage to the business, protect clients and employees data and prevent loss of the important documents due to the ransomware attack, companies are advised to strengthen their cyber security in 2018. It means that it’s time to create an extra line in the next year’s budget for antivirus for corporate. Business data will need protection in 2018. Antivirus for corporate offers hardware and cloud protection, anti-spam filters, IP address, and other sensitive data that you are working with in your company. Of course, educating employees is a must to make sure that your hackers cannot get access to your company’s data. While education is a never-ending process, we are here to help you to choose the best antivirus for 2018. 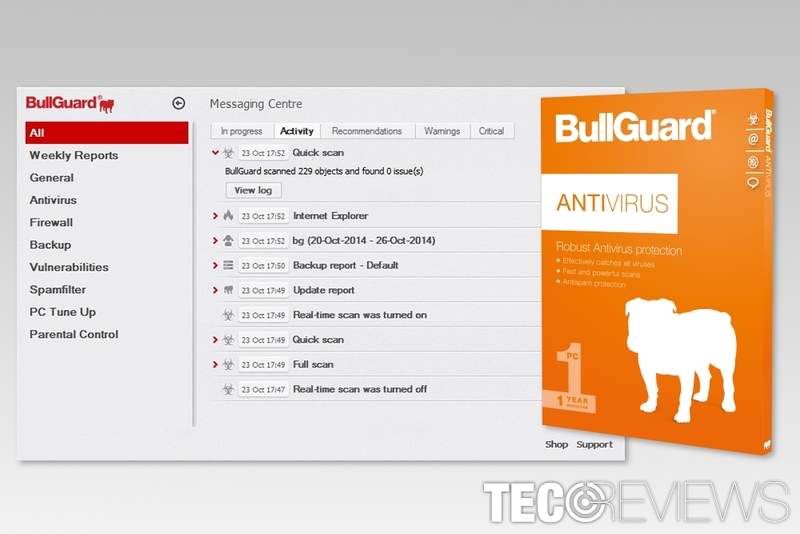 Bullguard has several security products that offer layered protection against recent cyber threats, including malware attacks and phishing attempts. It uses a combination of signature-based protection and behavioral-based protection. Thus, it can ensure high detection rate. Tough, this tool helps no to miss software or OS updates in order to stop criminals from exploiting them and attacking corporate network. Additionally, it protects from a minor, but annoying potentially unwanted programs (PUPs) like browser hijackers that might alter the setting and track information about users. Powerful anti-spam filters also minimize the risk of opening malicious email attachment and letting ransomware or data-stealing Trojan into the network. Finally, additional data backup feature allows saving important documents and accessing them in case of the accident and data loss. 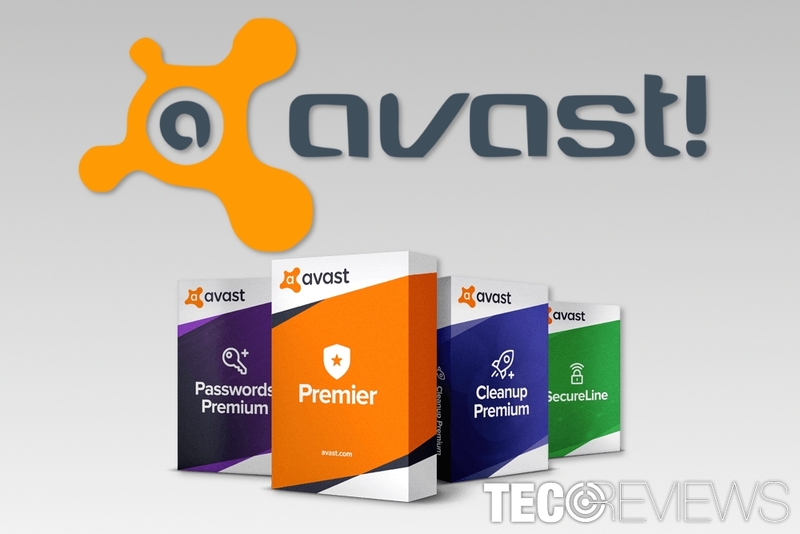 Avast is a multifunctional security software that offers antivirus, data and identity protection for business. It offers not only a computer security solution, but also a server, email, and VPN protection. Additionally, it can secure intellectual property, business strategy, customer data and other confidential details. Additionally, it includes Behavior Shield tool that can locate even those malicious programs that hide deep in the system. Meanwhile, CyberCapture feature checks downloaded files and make sure that employees do not open obfuscated malware executables. Among additional features, Avast offers to use a browser add-on to autofill password safely and SecureLine VPN to make Internet connection more secure. Webroot offers great protection from cyber threats. However, the most significant specification of the software is speed. Compared to other antivirus programs, this one performs system scan 60 faster. Thus, it takes only 20 seconds to check if the computer is safe or it needs malware removal. 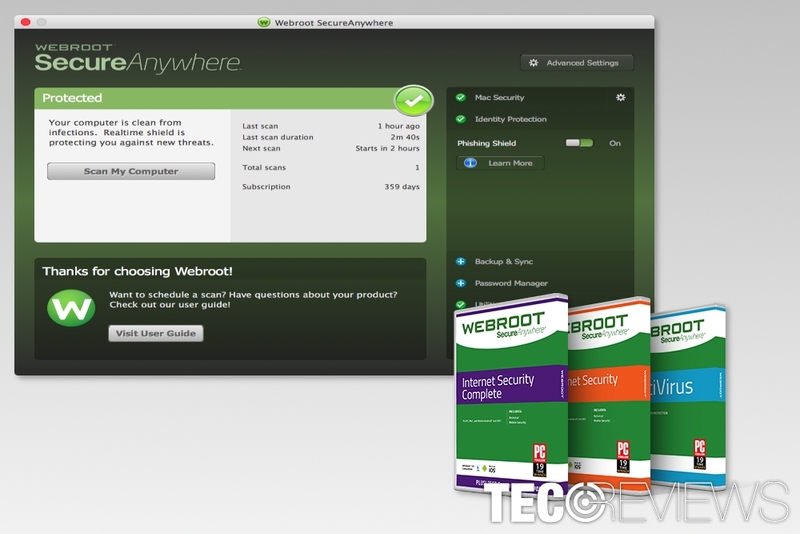 Thus, Webroot user’s personal information is protected, as well as other privacy violations using laptop’s webcam. Indeed, after installation, you will be able to pull off that ugly duct tape from your webcam. Additionally, it prevents from entering phishing sites and revealing personal or company information to evil-minded people who might blackmail you or try to swindle your money. Bitdefender offers layered next-gen endpoint protection from sophisticated cyber attacks. Kaspersky offers next generation cyber security solutions for business. It combines a big data threat intelligence, machine learning and human expertise multi-layered protection from recent malware, Trojans and other cyber threats. The program has different plans and licenses to suit corporate needs the best. Antivirus offers a high level of security for desktop computers, laptops, file servers and even mobile security. It strengthens connection and data security by offering data management solutions. Thus, your employees will be able to access work-related documents from everywhere without putting it at risk. Finally, Kaspersky antivirus offers Fraud Prevention in real time. Thus, all fraudsters attempt to obtain your company’s, or employees sensitive information will be blocked. ^ Tracy Kitten. Ransomware Attacks' New Focus: Businesses. BankInfoSecurity. Bank information security news, training, education. ^ Lizzie Dearden. Ukraine cyber attack: Chaos as national bank, state power provider and airport hit by hackers. The Independent. UK and worldwide news. ^ How Can I Protect Myself from Identity Theft Online?. Webroot. The official site of antivirus developer. ^ Josh Norem. Why you should cover up your laptop's webcam. PCWorld. News, tips and reviews from the experts on PCs, Windows and more. ^ Milan Stanojevic. 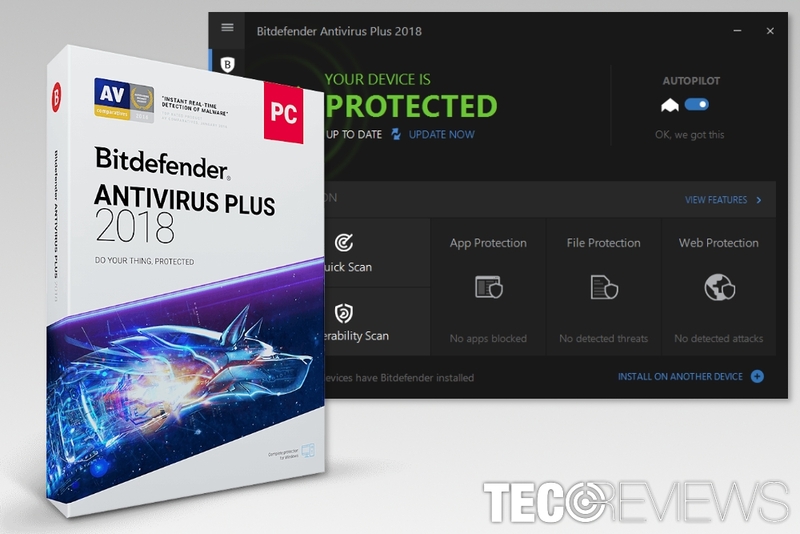 Review: Bitdefender Internet Security 2018. Windows Report. Information about Windows and how-to's.